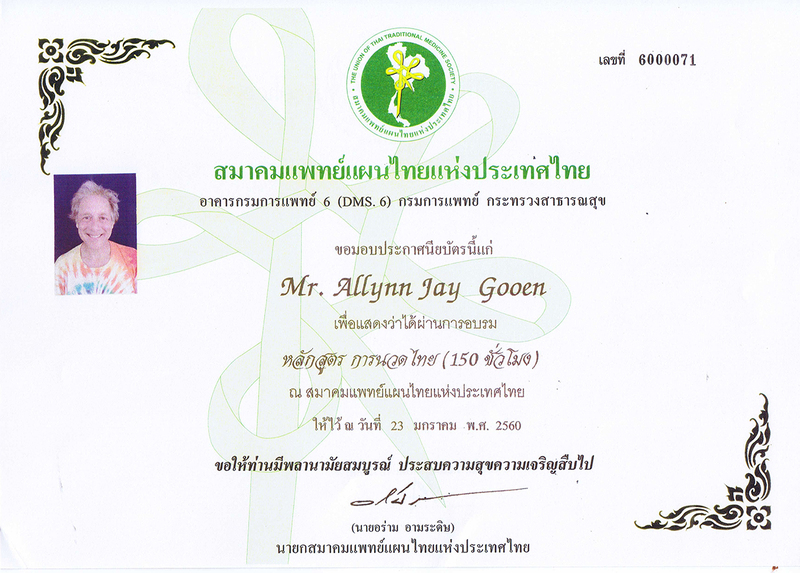 Annie and her husband Allynn both received their Thai Massage diplomas in Thailand in January, 2017. Their three-week program was taught by Mac Chumphoopong at his school, The Fine Art of Thai Massage in Chaing Mai. In Thai Massage we use stretching, energy work, and acupressure to open energy channels, allowing the body to rebalance itself and thus heal. 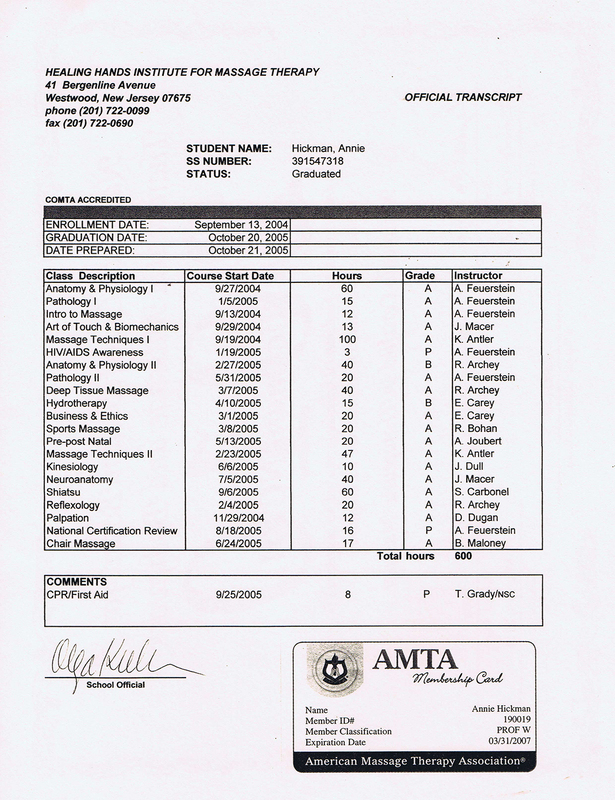 If you would like a Thai Massage with Annie, please get in touch through the contact page. 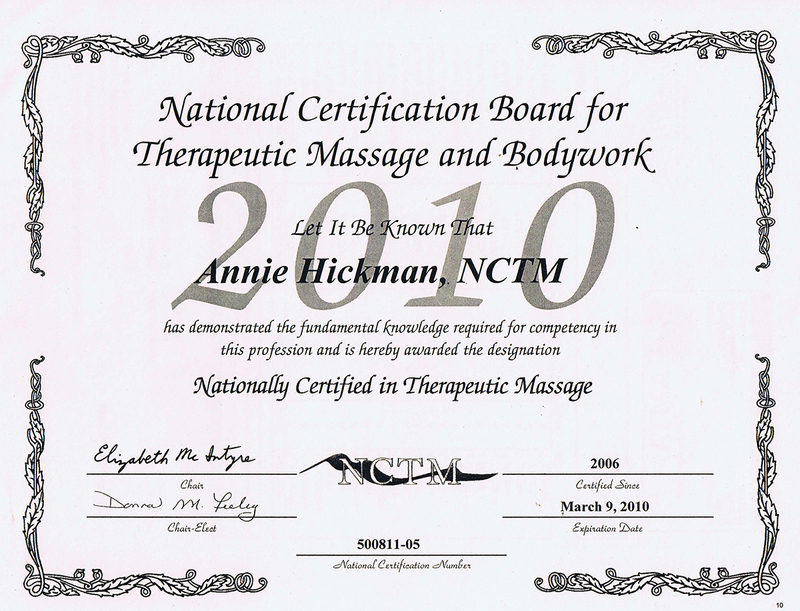 Annie brought not only her expertise on the subject of Thai massage, but also her invaluable knowledge and many years of yoga teaching experience. The Thai massage workshop was thoroughly enjoyed by all, and was highly informative. What an unforgettable Thai massage experience! 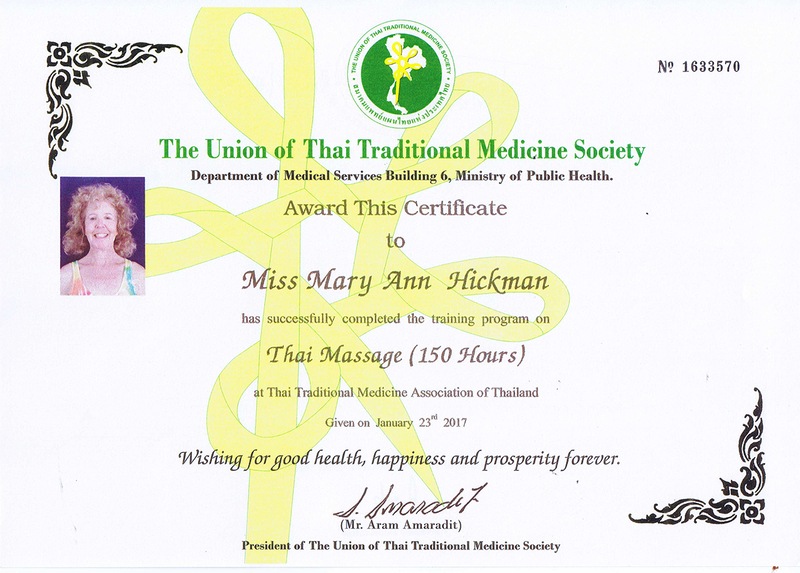 Annie Hickman is truly deeply gifted in her skills of Thai massage. 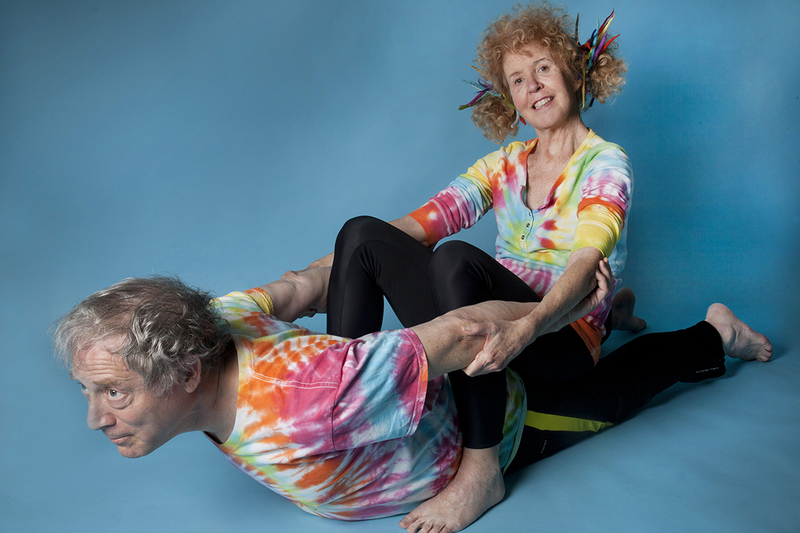 She has a thorough knowledge of the body through practicing many forms of yoga and massage. She gave me such a deep incredible massage; my body had never been so deeply relaxed. This was a unique experience–she brings enormous sensitivity and insight to Thai massage.